The purpose of these maintenance services is to reduce the possibility of failures occurring by maintaining the system and its components in optimum condition. To achieve this at ARM we use internal procedures that include a full inspection of all the inspection points recommended by the manufacturer. 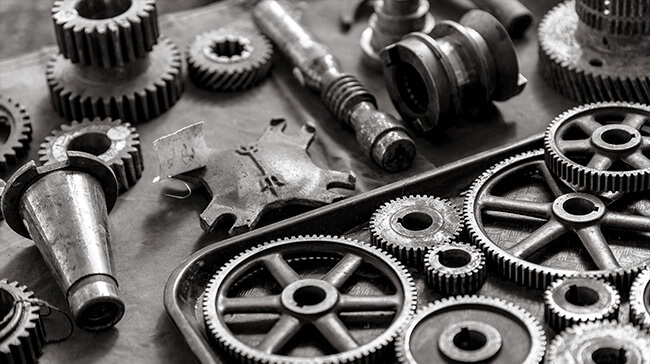 We can offer different solutions to resolve the problems detected during the preventive maintenance actions, which may consists of supplying spare parts that are new, on sale or even managing spare parts instructions. To complete these maintenance services we offer a TAS (Technical Assistance Service) that is adapted to your needs.